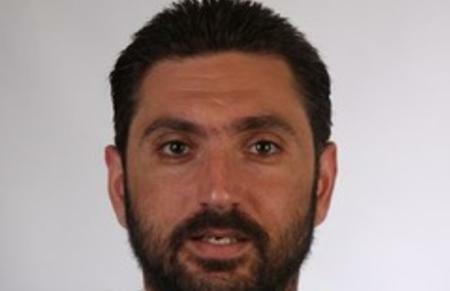 Kyriakos Antoniou is now a postdoctoral fellow in the Center for Applied Neuroscience at the University of Cyprus. After obtaining his PhD in Applied Linguistics from the University of Cambridge, he held various research and teaching positions at the University of Cambridge, the Université libre de Bruxelles (Belgium), University College London, and the Hellenic Open University. He is interested in bow bilingualism and bi-dialectalism affect children’s and adult’s lexical, grammatical, pragmatic-communicative, and non-verbal cognitive skills. His broader research interests lie in language acquisition, pragmatic-communicative, and non-linguistic cognitive development (in typical and atypical populations), language processing, the interplay between language, pragmatics, and other non-linguistic cognitive skills in children and adults, (experimental) semantics and pragmatics.